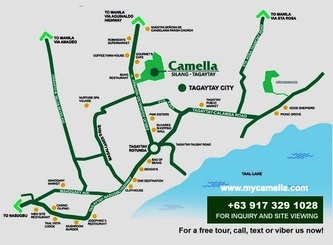 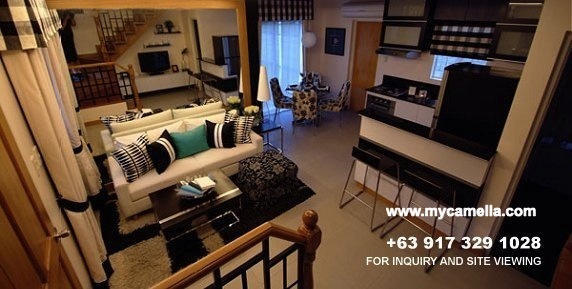 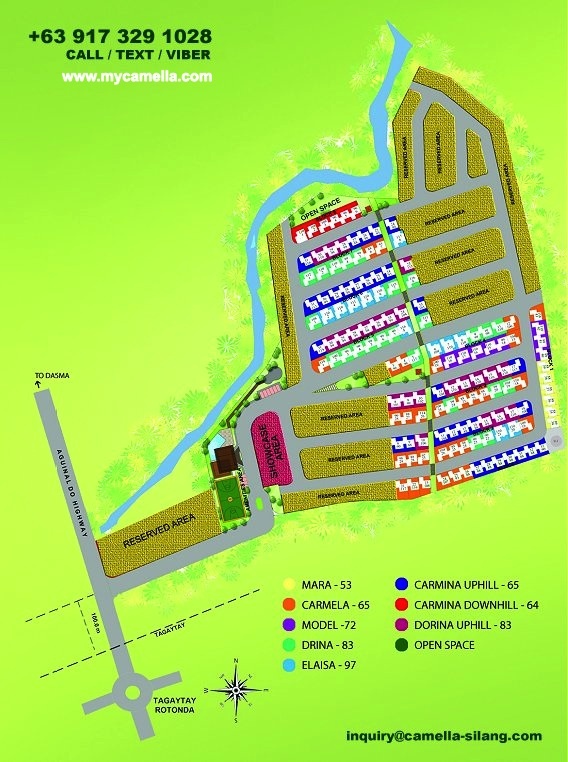 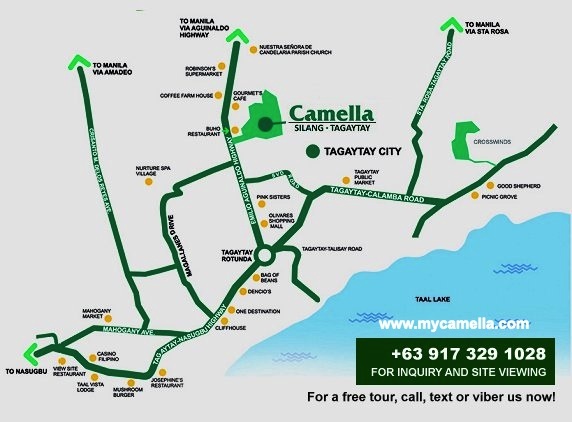 Camella Silang-Tagaytay is just a minute away from the Tagaytay Rotonda. The village is located at the very border of Silang and Tagaytay, so you can enjoy the same cool breeze of Tagaytay right at your doorsteps. 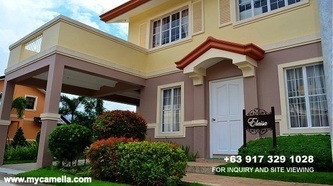 It is less than 5 minutes away from the north of the popular landmark, Tagaytay Picnic Grove, and about 3 minutes away from the cool views of Taal Lake.